Our Family of professionals is brilliant at the basics and achieves the extraordinary. We are committed to serving our customers with the highest level of honesty and integrity. Each member of our team anticipates the needs of our customers and is empowered to exceed their expectations. 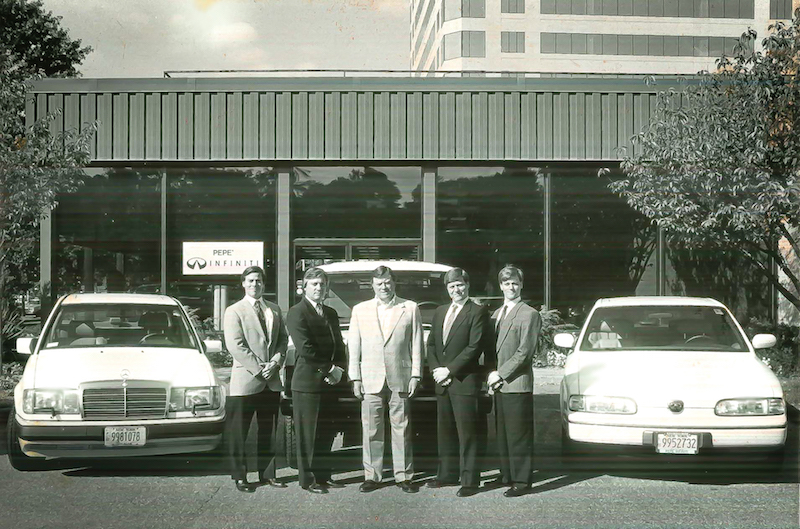 The Pepe Auto Group opened their doors in 1968 and has been serving the luxury market in Westchester County, New York and surrounding areas ever since. The Pepe Auto Group consists of Mercedes-Benz of White Plains, Mercedes-Benz of White Plains Sprinter, Pepe INFINITI, Pepe Cadillac, Mercedes-Benz of New Rochelle, Porsche Larchmont, the vehicle preparation center and their newest member Audi Nyack in Rockland County. 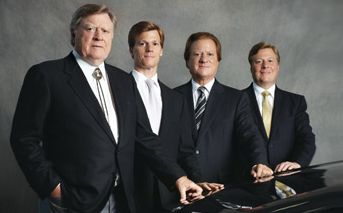 The group is owned and operated by the Pepe Family, employing over 450 people and selling over 10,000 vehicles per year. The Pepe Auto Group is one of the fastest growing auto groups driven to perfection since 1968. Pictured from L-R are Eugene Pepe (CEO), Robert Pepe (General Manager of Porsche of Larchmont), Sal Pepe (President of Mercedes-Benz of New Rochelle) and Joseph Pepe (COO).